What is the time in Germany? Is there daylight saving time? 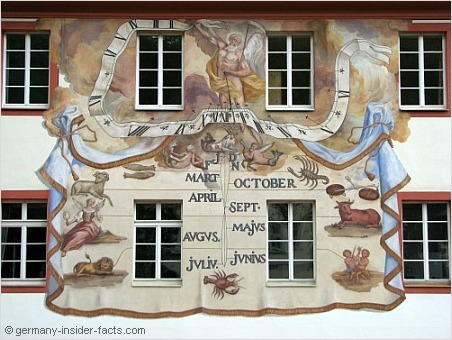 Here you will find the general facts on German time. Although it is sometimes hard to get to sleep 1 hour earlier in the first week of DST (we say Sommerzeit), I am looking forward to the long bright evenings during summer. German time is the Central European Time (CET) or Mitteleuropäische Zeit (MEZ), which is UTC+1. UTC means Coordinated Universal Time. Practically, this is the same as Greenwich Mean Time (GMT). Germany was the first country in Europe to introduce Sommerzeit at the end of April 2016. This was during WW I and it was meant to save energy. Other European countries followed. However, DST was not very popular, so it was stopped in most countries at the end of the war in 2018. Germany changed back to MEZ in 1919. Short periods of using Daylight saving time followed during the second world war and after the war. 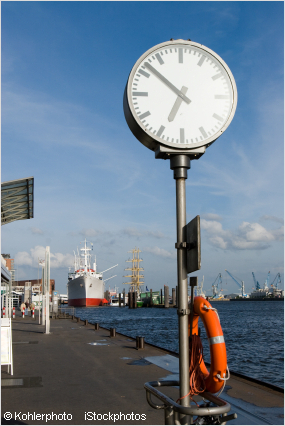 1980 West and East Germany agreed to use DST like many other European countries. As a result of the oil price crisis in the seventies, energy should be saved. Whether daylight saving saves energy or not is still disputed. There are objections that changing the time twice a year makes people ill and is stress for farm animals like cows. So many people want to stop this! However, I am in favaour with DST because I love the long bright summer nights! In the beginning DST was from the last Sunday in March to the last Sunday in September. 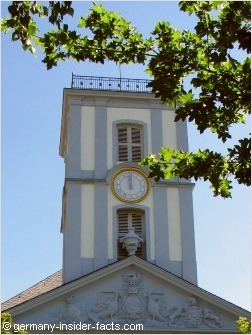 In 1996 DST was adapted internationally within the European Union, and it is now from the last Sunday in March until the last Sunday in October. To make things easier, we just say Sommerzeit (summer time) and Winterzeit (winter time) in Germany. When daylight saving time starts in March, we set the clock one hour forward, and lose one hour sleep that night. Of course, we get the hour back in October, when the clock is set one hour back, and daylight saving ends. Be prepared that clocks in church towers will often remind you about the current time in the middle of the night, whereas sundials are definitely quiet. 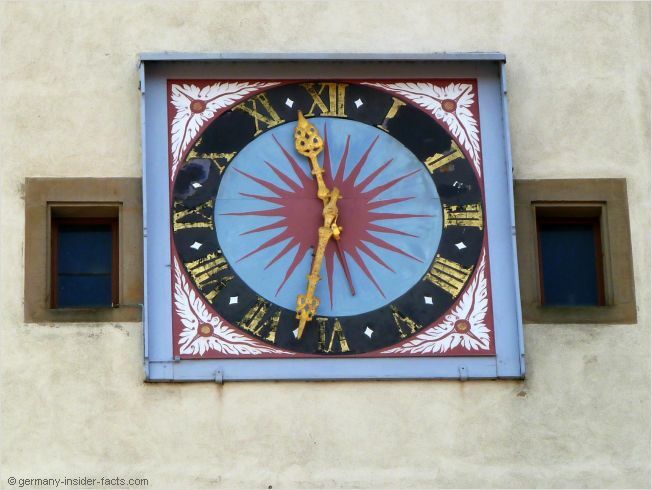 You don't need to worry about different time zones when you travel in Germany. There is only one, the CET. Once you have set your watch you don't need to worry about the correct German time anymore. Actually, all of Germany's neighbouring countries belong to the Central European Time Zone. Checking the time when you travel around is easy. Modern clocks and wonderful old clocks on public buildings, churches, train stations almost always tell you the current time in Germany. Although it might take a couple of days until all clocks, that are not radio controlled, are set to the correct time.